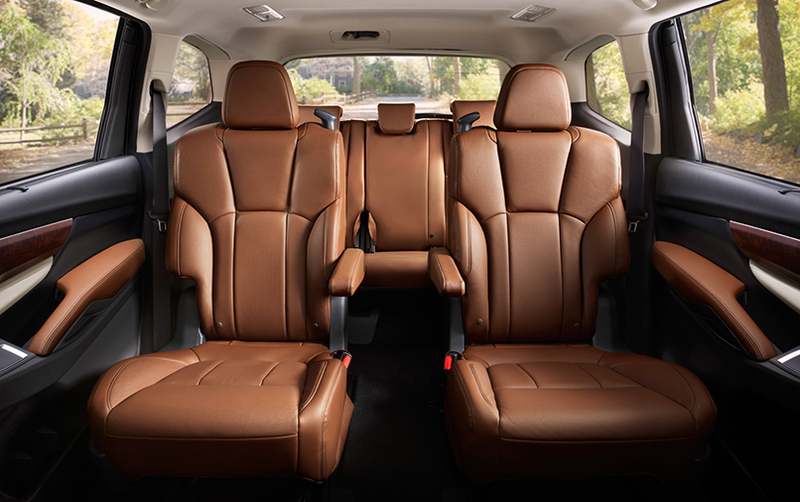 The 3-row SUV designed for family-sized fun. 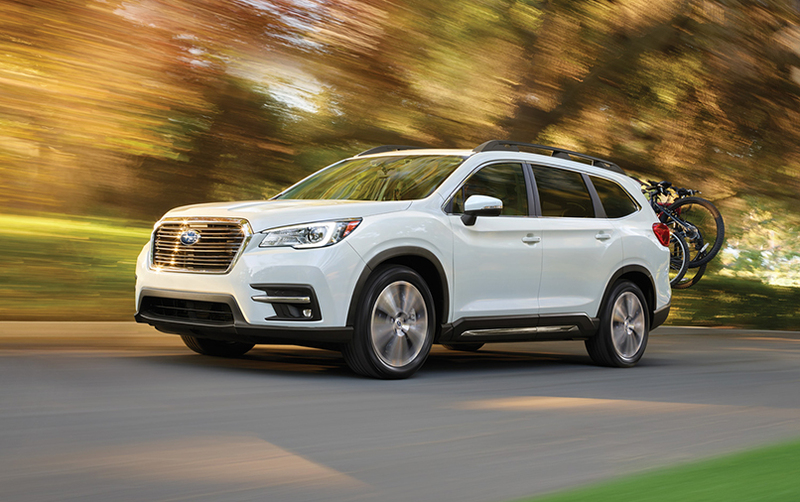 Introducing Subaru’s brand-new, three-row, family-sized SUV—the 2019 Subaru Ascent. 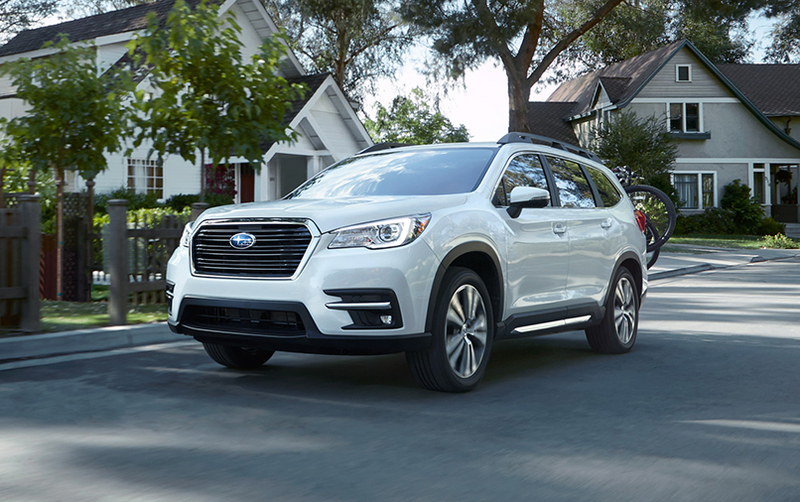 This roomy, 7 or 8 passenger model is built on the new Subaru Global Platform (SGP) and powered by an all-new 2.4L 4-cylinder turbocharged SUBARU BOXER that offers performance with fuel-efficiency equal to or better than 6-cylinder engines. 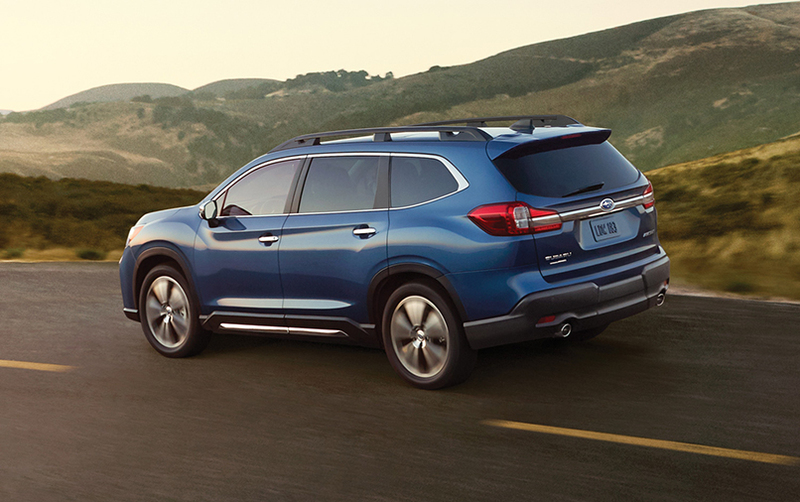 The Ascent delivers exceptional everyday driveability and more adventurous SUV capability through its ample ground clearance, X-MODE and the confidence-inspiring capabilities of the Subaru Symmetrical Full-Time AWD system. To keep your precious cargo safe, it’s also equipped with an array of advanced safety systems, including the award-winning Subaru EyeSight® Advanced Driver-Assist System, which is standard on all models. 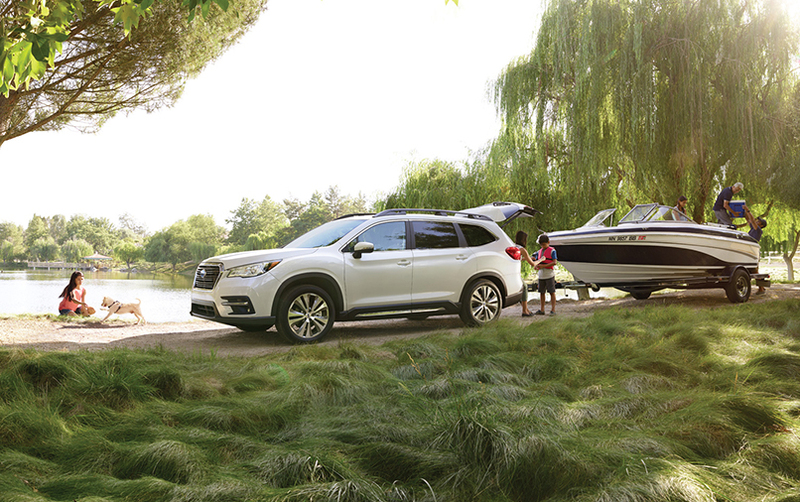 The 2019 Subaru Ascent showcases the performance, reliability, safety and versatility you’ve come to expect from Subaru, but in a bigger package with generous cargo space, loads of high-tech features and numerous high-grade touches. This is the three-row, family-sized SUV as envisioned by Subaru. This is what happens when dreams become reality. This is comfort, convenience, adventure and peace-of-mind for the whole family.